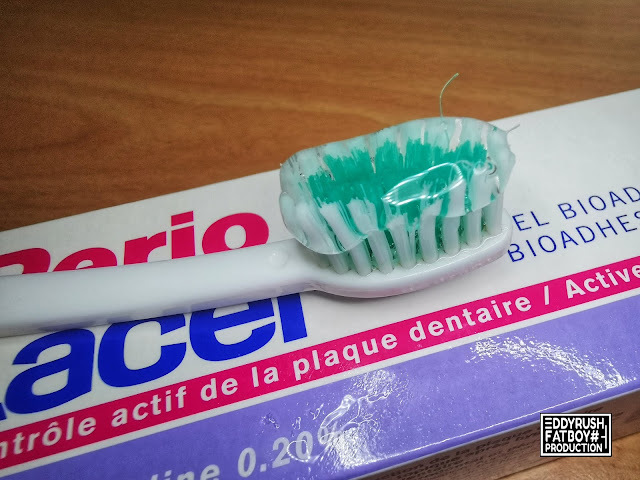 Before choosing your toothpaste, you should think about what your oral needs are. 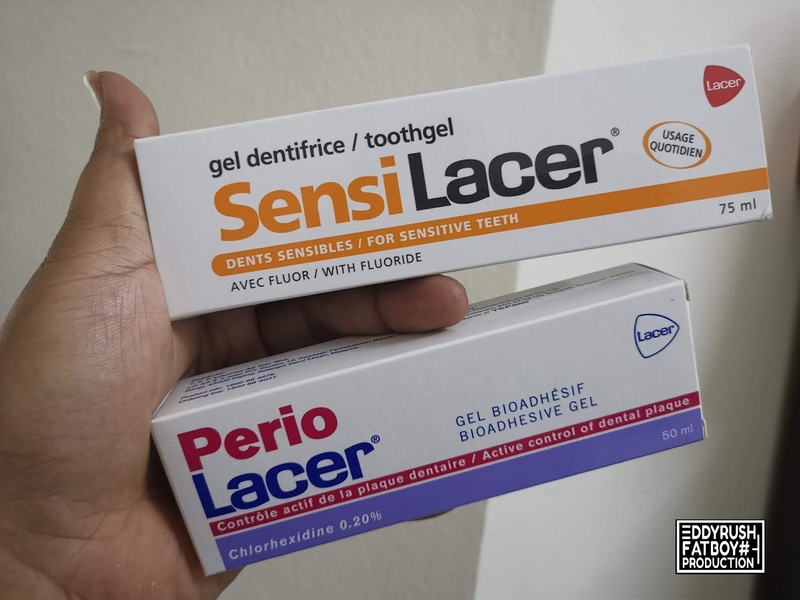 If you suffer from gum sensitivity, choose a low alcohol formula. if you need an intense cleaning of the enamel, rely on toothpaste with anti-plaque action. if, on the contrary, what you are looking for is a pleasant texture in the mouth, the toothpastes in gel texture are what you were looking for. SensiLacer Gel Toothpaste is a toothpaste treatment that combines the benefits of the Lacer formula with a fluid gel texture that offers great comfort in your daily brushing. 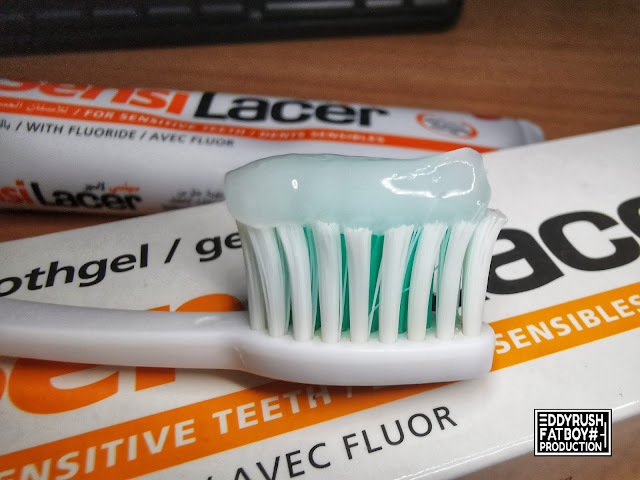 The formula of Lacer toothpaste gel has protective and remineralizing benefits for tooth enamel, as well as an anti-plaque and anti-caries action that will keep your teeth healthy and protected and also Suitable for people over 12 and adults. Ingredient contains Potassium nitrate, Fluoride, Occluding silicon dioxide and Xylitol for peple who has Hard tooth brushing habit, Gum disease, Tooth grinding habit, Has history of GERD or gastritis, Inadequate saliva formation, Toot h decay and Pregnant. Provide Triple Action like Block dentinal tubules, Reduction of nerve impulses and Remineralization of enamel. Plus another three other Benefits with Prevents Tooth Decay, Low Abrasive Index and Long Lasting Effect. A canker sore, also known as an apthous ulcer, looks like a small, round or oval lesion that has a white or yellowish center surrounded by red. They tend to be indented, like a crater, rather than raised, like a bump. 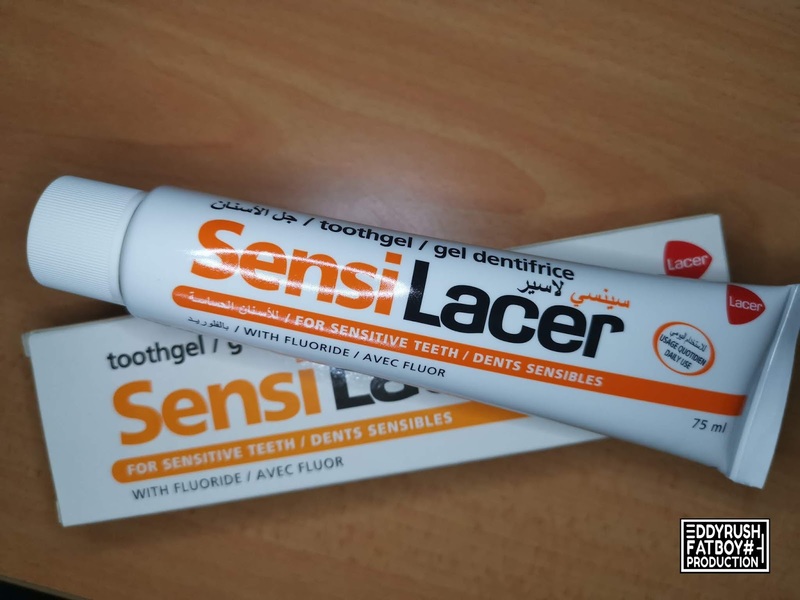 The exact cause of canker sores remains uncertain, but possible factors include an allergic reaction to bacteria in the mouth, a minor injury to the inside of the mouth due to dental work or poorly fitting dental appliances, food allergies or health problems, such as celiac disease and inflammatory bowel diseases. 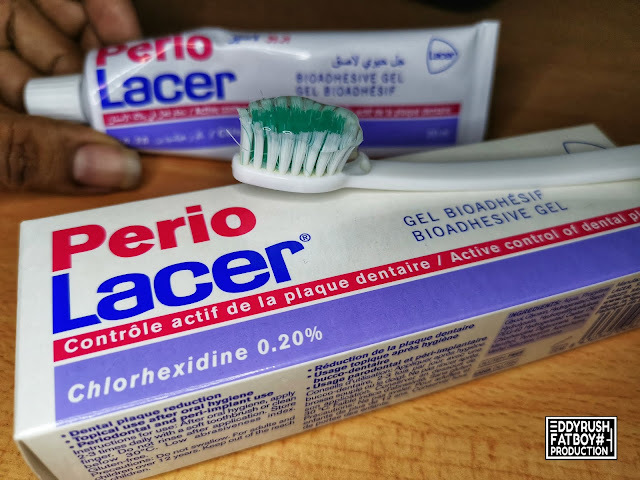 Perio Toothpaste have Their natural ingredients, been a draw for those who would rather not put industrial chemicals into their bodies, which made it a natural choice for canker sore sufferers. In their Clean & Gentle version. 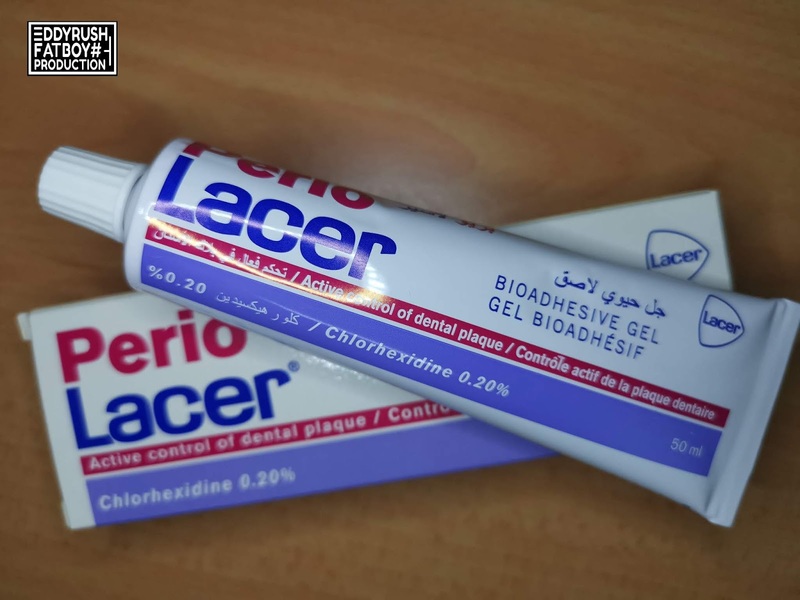 Eliminates existing plaque structure, Inhibits adhesion of salivary proteins and formation of new plaque and Destroys micro-organisms responsible for the formation of dental plaque. 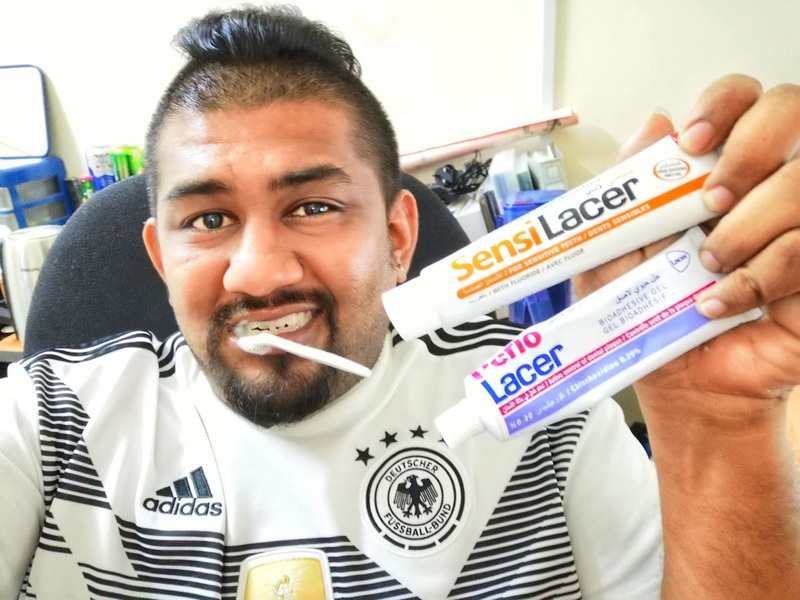 SLS is a contributory factor in the occurrence of mouth ulcers for a lot of people, avoiding it has definitely reduced the frequency and severity for me. For some people, eliminating SLS has completely eliminated their ulcers. 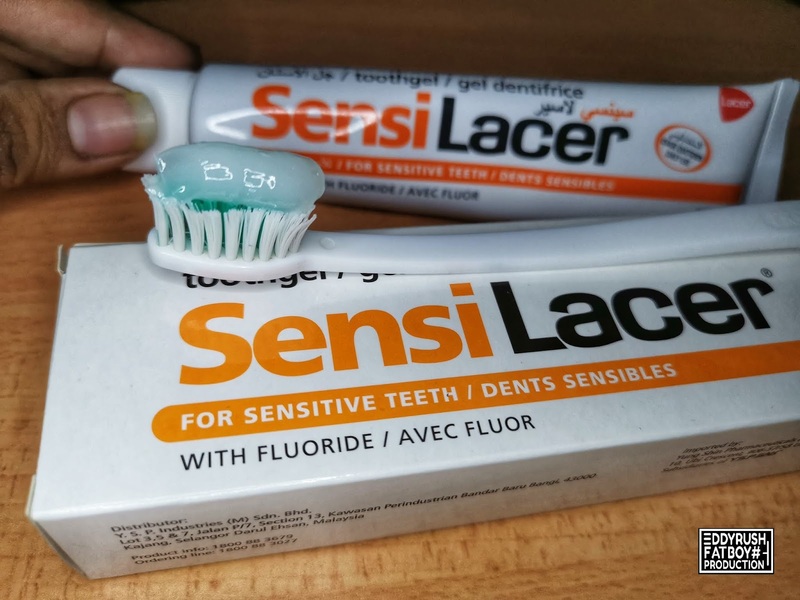 If you suffer from recurrent mouth ulcers, it is certainly worth switching to an SLS-free toothpaste, use it exclusively for a couple of months and see if it helps. After oral hygiene, apply 2-3 times daily with a soft toothbrush or clean finger. Massage gently with fingertips to promote absorption of the gel, so that it forms a thin protective film between the tooth and gum. 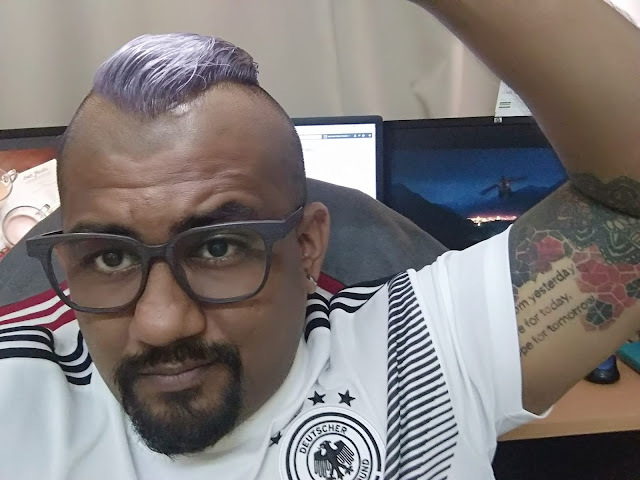 Do not rinse after application. After eating or drinking, the mouth becomes an active source of infection. The presence of bacteria and food debris can lead to tooth decay and tooth decay. That is why it is highly recommended to clean your mouth thoroughly after every meal. Lacer toothpaste with fluoride is a toothpaste for adults that will help prevent cavities, plaque and also protect the gums from irritation and itching and also Suitable for children over 12 years and adults, this toothpaste acts on the bacterial plaque, taking care of your gums and preventing the proliferation of cavities.